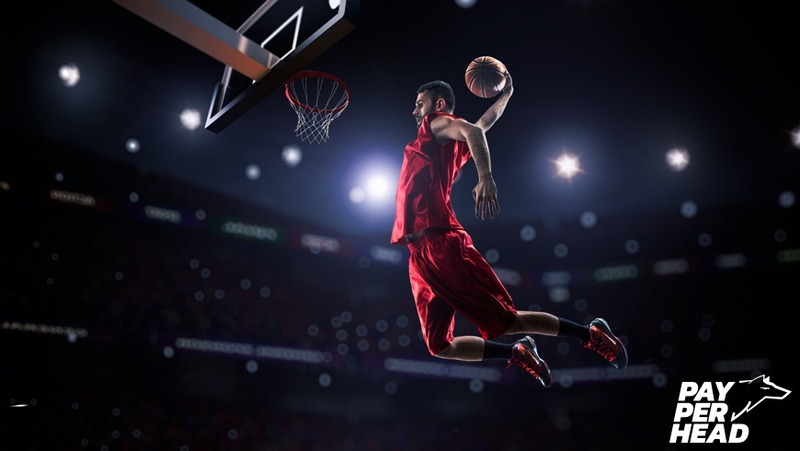 SAN JOSE, Costa Rica – College Basketball’s most popular event, March Madness, is estimated to generate over $8.5 Billion worth of wagers throughout the tournament. 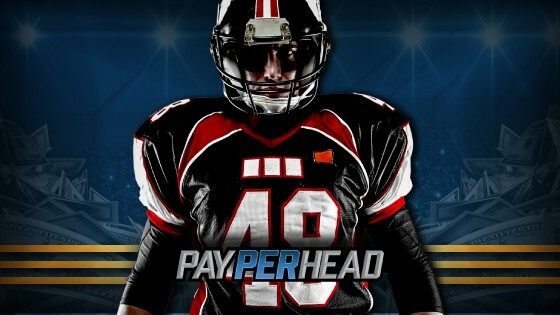 With television ratings for the first weekend of the tournament being the second highest since 1991, PayPerHead.com, the leading sportsbook software company, is claiming record-high profits. March Madness 2019 is the first NCAA tournament that has experienced legalized sports betting in certain U.S. states. In previous years, Nevada has been the central hub for March Madness NCAA betting, however, states like New Jersey, Pennsylvania, Rhode Island and others can now accept and hold wagers for major sporting events. According to the American Gambling Association, nearly 1 in 5 American adults will be placing a bet on March Madness. 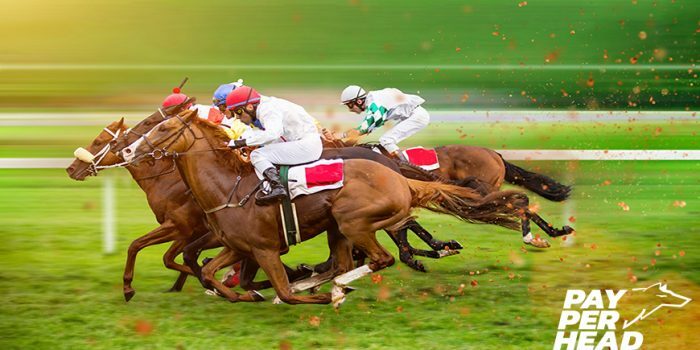 The AGA also cites that close to 18 million people will place 3.9 billion worth of wagers through a bookie, an online sportsbook, or with a friend. 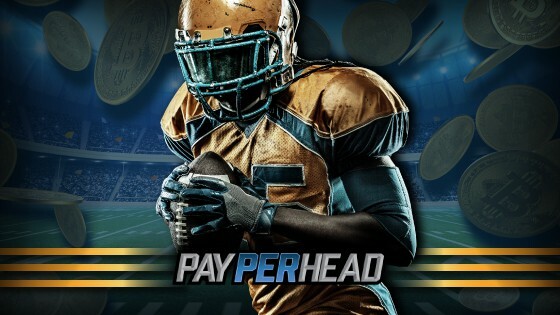 “With the March Madness Final Four, just around the corner, the team at PayPerHead.com is anticipating the most successful and profitable March Madness the industry has ever seen.